This series of classes will have a greater focus on the yoga poses themselves. 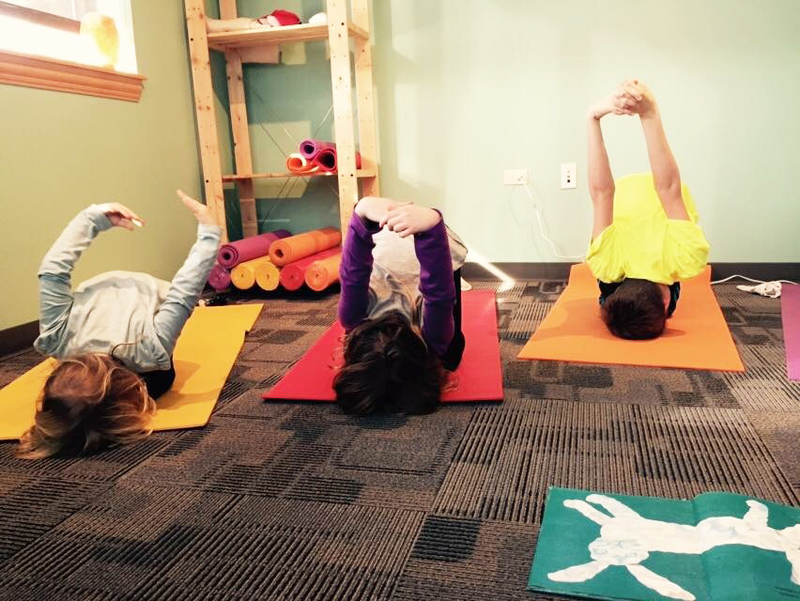 Children seeking and accepting challenges, and developing a sense of mastery with yoga poses. Children will learn “yoga flows” that children may chose to make a part of their daily routine. Children will follow an adventure of a lesson plan, learning fun facts along the way. Children will explore creative expression through arts, games, and a chance to teach a pose.